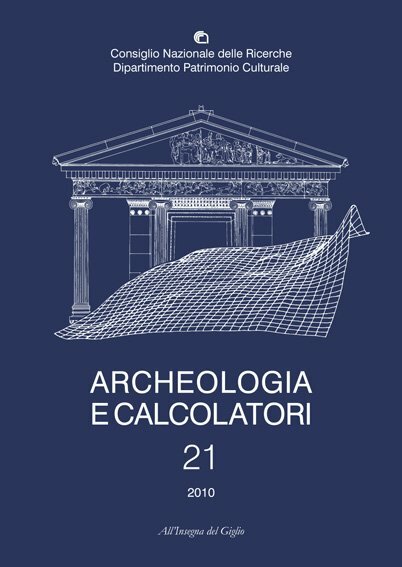 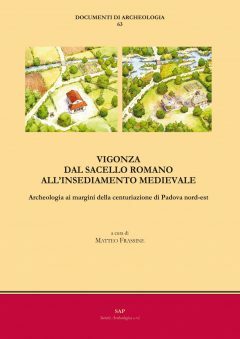 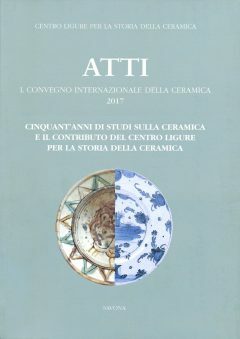 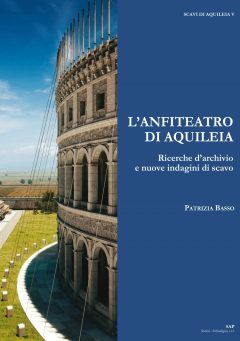 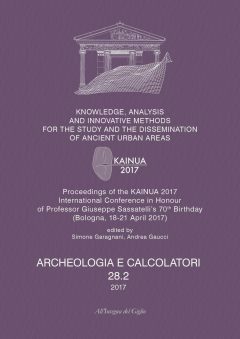 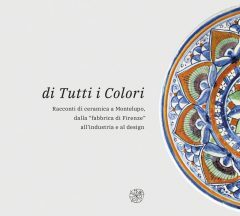 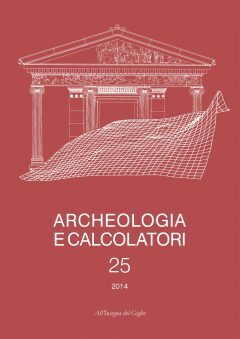 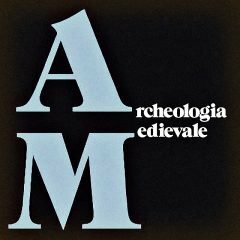 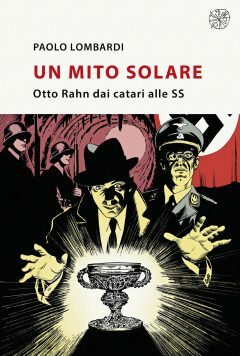 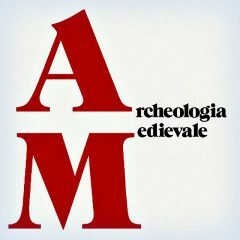 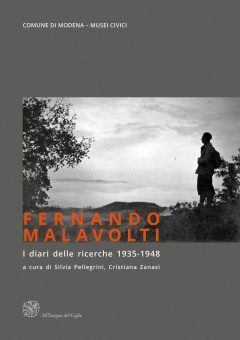 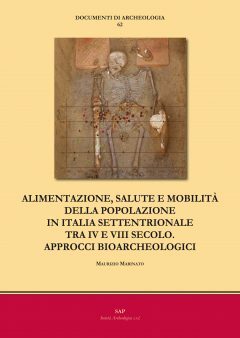 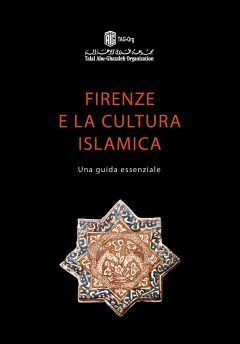 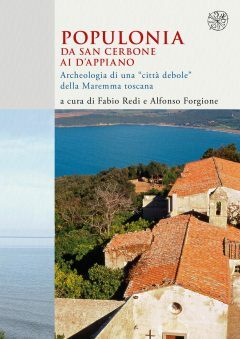 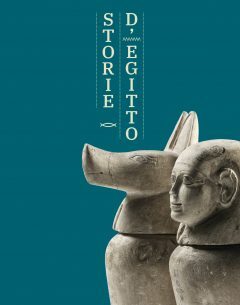 Archeologia e Calcolatori, collezione dei volumi 21-28. 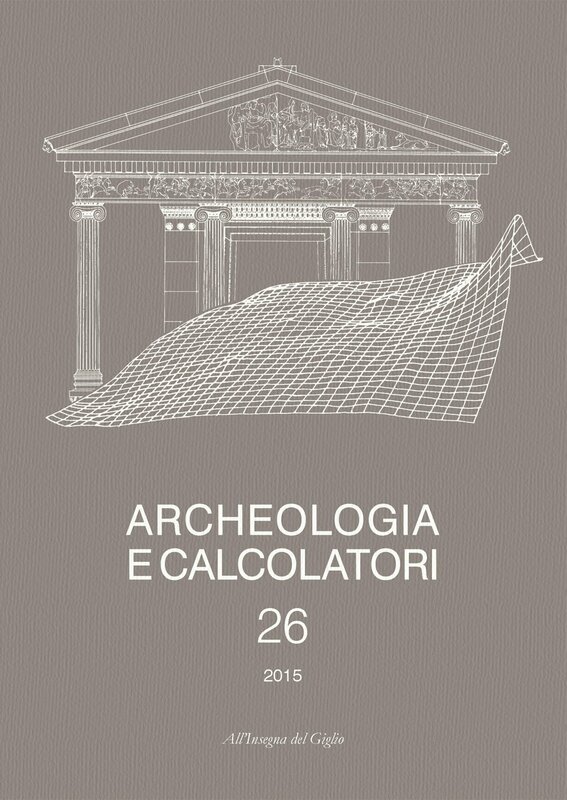 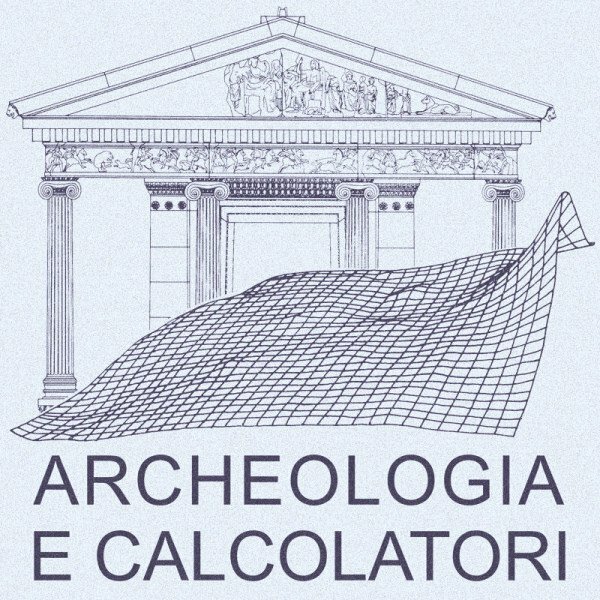 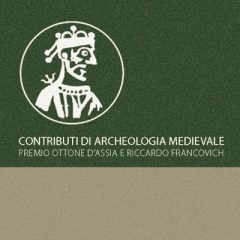 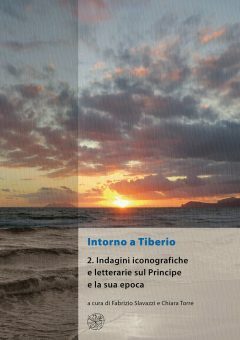 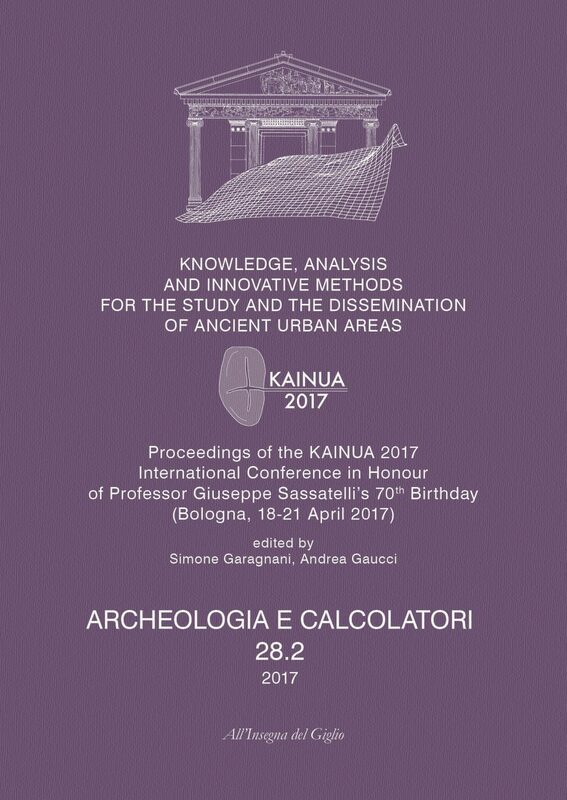 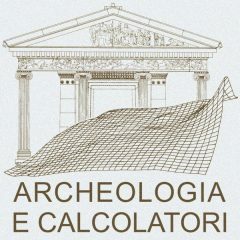 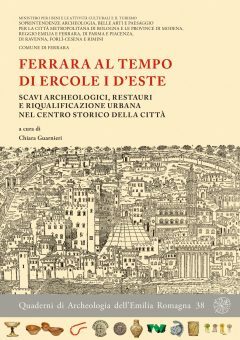 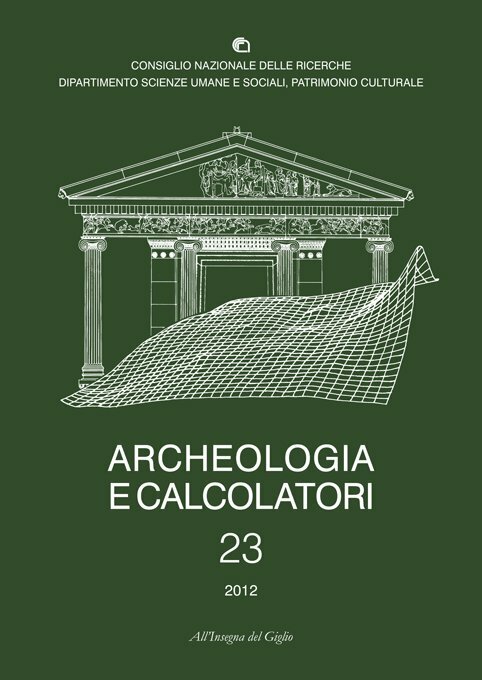 Since 1990 Archeologia e Calcolatori (ISSN 1120-6861) has been an international observatory of theoretical and methodological aspects of computing and information technology applied to archaeology. 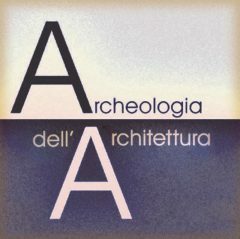 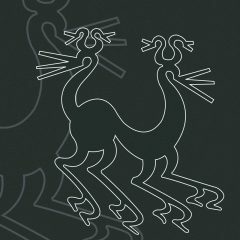 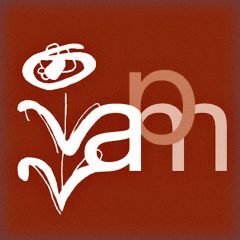 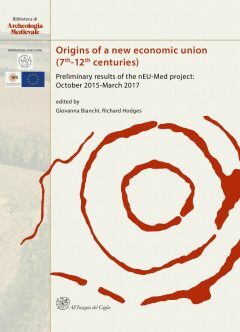 Some specific aspects characterise the journal in the international panorama: the multilingualism, the dialectical relationship between theory and experimentation, the continuous bibliographical updating, and the evaluation of techniques and methods through tangible archaeological results. 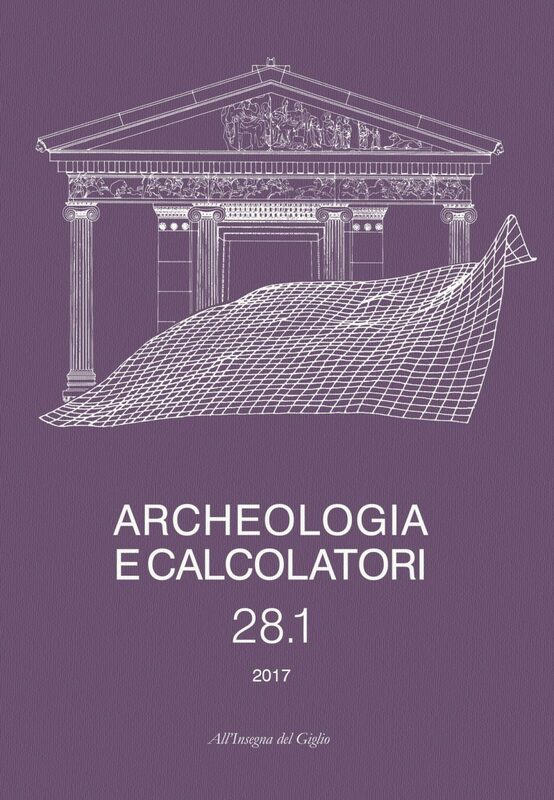 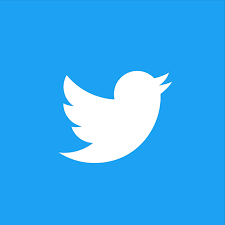 Periodical publication of special thematic issues and conference proceedings allows readers to appreciate the ongoing evolution of the archaeologist’s approach to generate and spread digital information as applied when reconstructing the past. 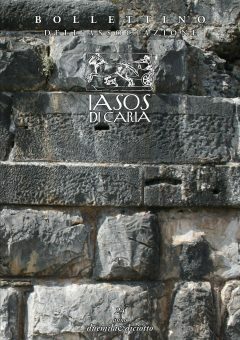 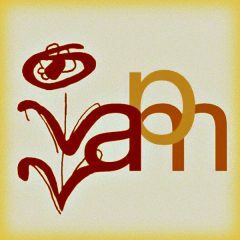 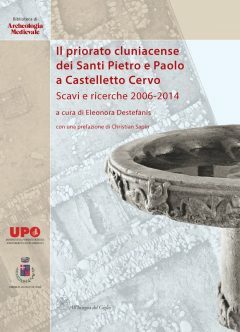 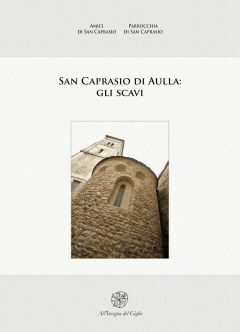 Since 2007 a new series of Supplements to the journal has also been published (http://soi.cnr.it/archcalc/).